3rd Annual Artspace111 Regional Juried Exhibition. I'm very honored that one of my paintings has been selected by juror Eric M. Lee, director of the Kimbell Art Museum to be part of the Third Annual Artspace111 Regional Juried Show. 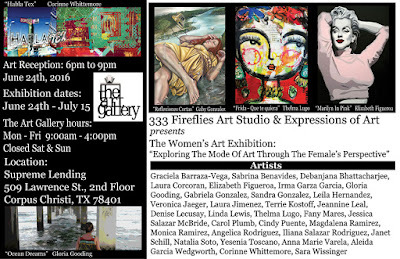 The opening reception is on June 24, 2016- at Artspace111 in Fort Worth, TX. The 3rd Annual Artspace111 Regional Juried Exhibition, juried by the distinguished Director of the Kimbell Art Museum, Eric M. Lee. Eric M. Lee has served as the fourth director of the Kimbell Art Museum since March 2009. During this time, the Museum underwent design development and construction of a new pavilion designed by Renzo Piano, which opened in late 2013 and complements Louis Kahn’s original landmark structure of 1972. Acquisition highlights of Lee’s tenure include Michelangelo’s Torment of Saint Anthony, which is the only painting by the artist in the Americas; Poussin’s Ordination, from the artist’s famed series of Seven Sacraments; and Ruisdael’s Edge of a Forest by a Grainfield, which is now one of the most important Dutch landscapes in America. Exhibitions hosted by the Kimbell during Lee’s directorship include Caravaggio and His Followers in Rome (2011–12), Bernini: Sculpting in Clay (2013), Fiery Pool: The Maya and the Mythic Sea (2010), The Age of Picasso and Matisse: Modern Masters from the Art Institute of Chicago (2013-14), Faces of Impressionism: Portraits from the Musee d’Orsay (2014-15), Gustave Caillebotte: The Painter’s Eye, among others. The Women's Art Exhibition: "Exploring the mode of Art Through the Female's Perspective"
A Collective of Women's artwork will be on display at 333 Fireflies Studio & Expressions of Art from June 24-July 15, 2016 in Corpus Christi, TX. Join us for the opening reception on June 24 at 6 p.m. 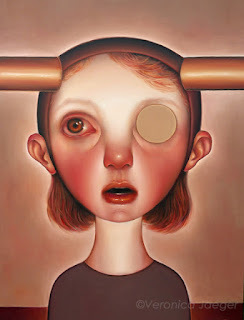 I will be participating with my painting "Medusa". 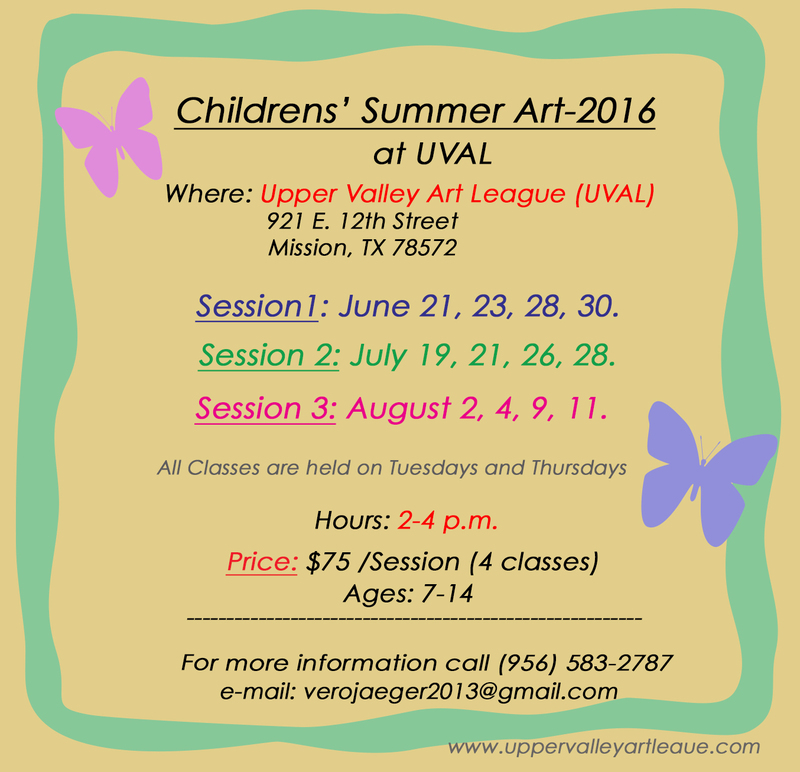 I will be teaching these sessions for children at UVAL starting on June 21, 2016. 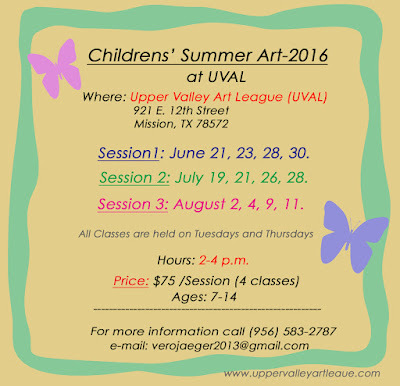 Contact me for more information: verojaeger2013@gmail.com or call The Upper Valley Art League at (956) 583-2787.